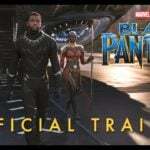 Disney has announced the categories they’re asking for Black Panther to be considered for in next year’s Academy Awards, and it’s a long list. 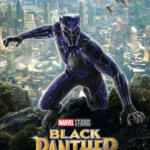 Black Panther hit theaters on February 16 and earned more than $1.3 billion worldwide, making it the ninth highest grossing film of all time. 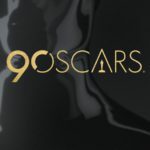 The Academy of Motion Picture Arts and Sciences recently announced the addition of a “Best Popular Film” category to the ceremony, but later announced it would not be included in the 2019 event. 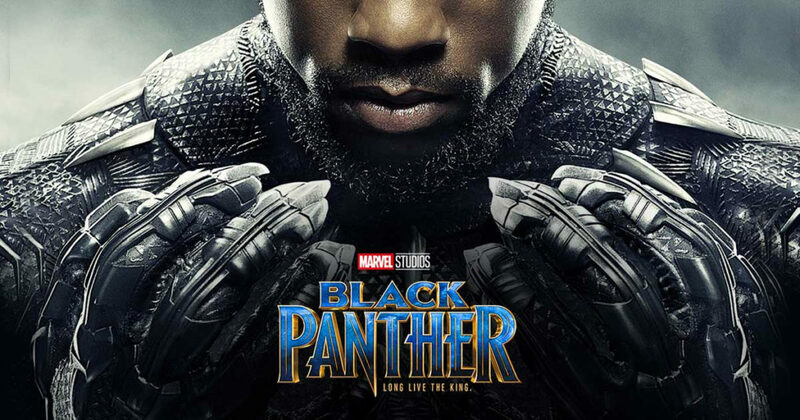 Of the cast and crew listed above, only Forest Whitaker (The Last King of Scotland) and Lupita Nyong’o (12 Years a Slave) have won Academy Awards for their work prior. 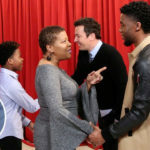 Angela Bassett (What’s Love Got to Do with It) and Daniel Kaluuya (Get Out) have both been nominated for awards in the past.